I smell a rat! 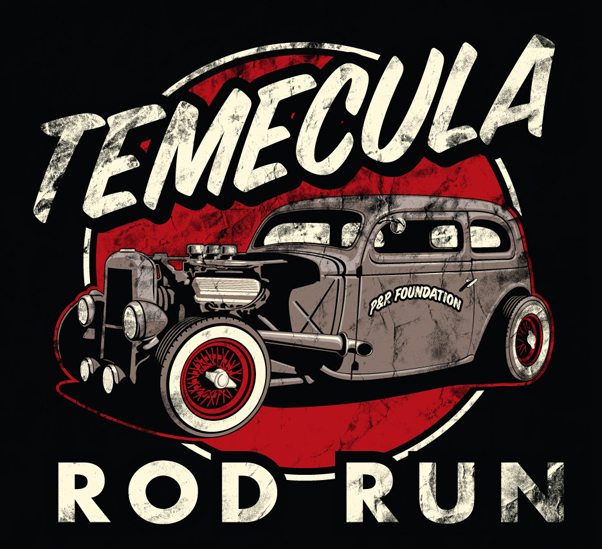 Well, more like a rat rod hehe… lately I added another rat rod vector clip art file to my arsenal, and I wanted to let you know about it! 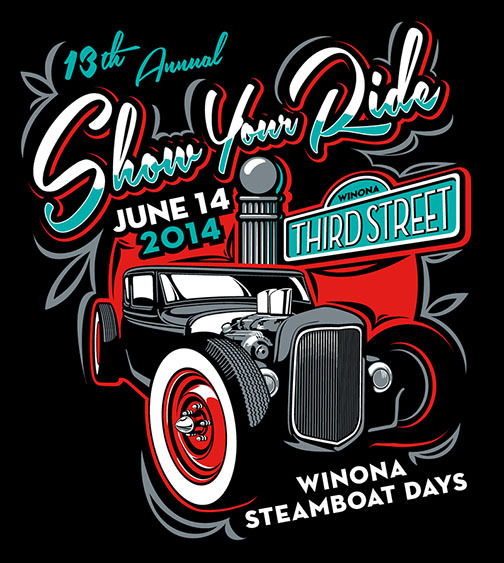 This last one is a dynamic, in-your-face shot that is at home on a car show T-shirt or just a business card – it’s up to you! It’s available at my clip-art website here along with a couple other rough beauties as well. 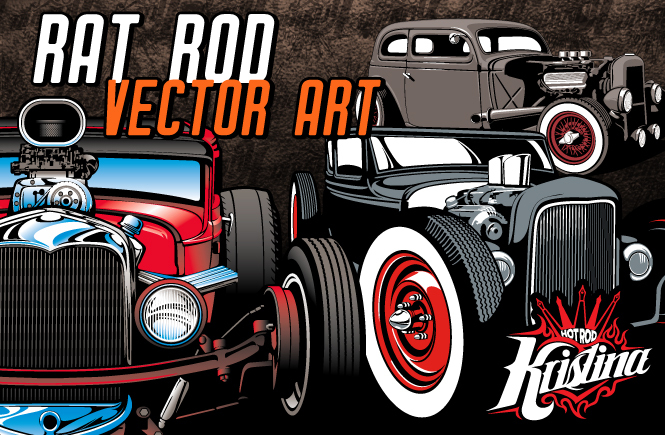 All three rat rod vector art files are available here! Only $30 each and ready for your next event design. 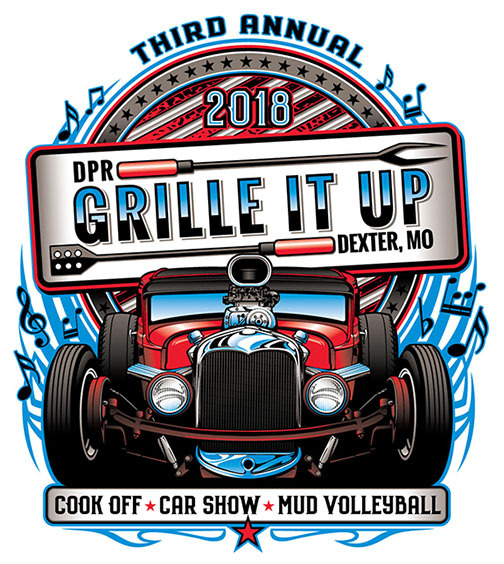 As usual, I am more than happy to help you use my existing clip art to produce a custom design for your next event or car show flyer. Contact me and let’s talk!